Learn about the department of Writing and Rhetoric at the University of Mississippi. 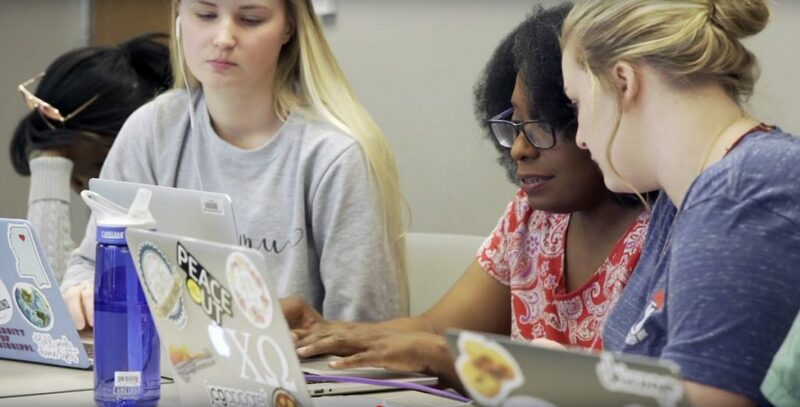 The Department of Writing and Rhetoric is the home of the University of Mississippi’s First-Year Writing and Speech Communication programs, and the University Writing Centers. The department also administers the Writing Enriched Curriculum program and the Minor in Professional Writing. Get ready for the 2018 Transitioning to College Writing Symposium!